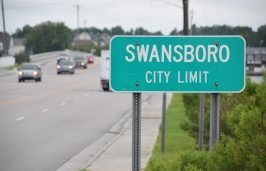 SWANSBORO — The town has come into more than $50,000 to add public parking at the Town Hall campus, the Tideland News reported. Town manager Scott Chase told commissioners at the July 24 meeting that the Onslow County Tourism Development Authority awarded the town $53,000. 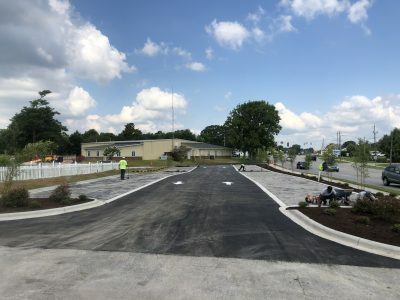 Referred to as Town Hall Campus Parking Plan Phase 2, the plan would add around 34 parking spaces to the recently completed Phase 1, a parking area between town hall and the Swansboro Public Safety Facility on N.C. 24 in the downtown area. Phase 2 also will include the removal of five existing spaces, relocation of plant material and a flagpole. With the Phase 1 project, which was largely funded through a 319 Grant, 30 parking spaces were reconfigured and 41 were added using a technique for capturing stormwater runoff. 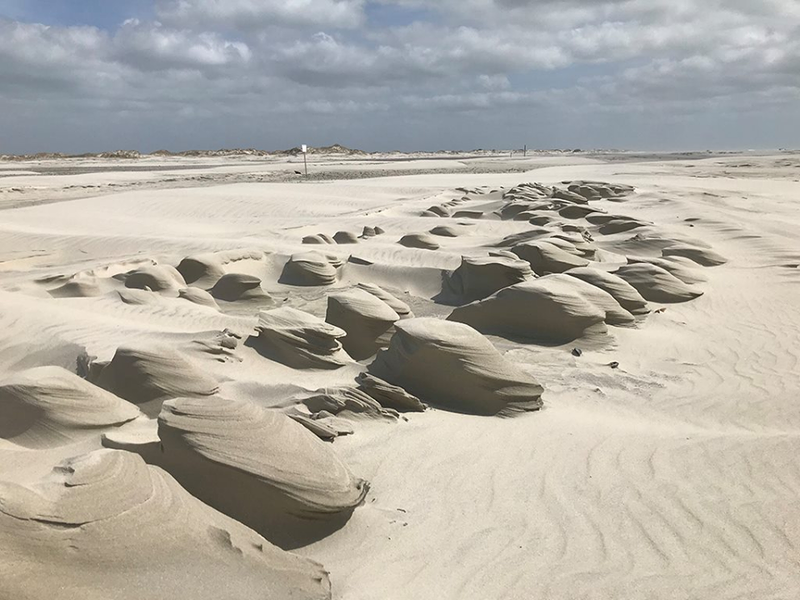 The North Carolina Coastal Federation and Onslow County worked with the town to complete Phase 1. In addition to the new pervious parking spaces, as part of the original 319 Grant stormwater retrofit for the town hall campus, a new bioretention area will be constructed adjacent to the new spaces to retain new and existing stormwater runoff. Chase said the Phase 2 project is estimated to cost $53,544. The project could be upgraded to incorporate low-impact parking design using pervious paving to reduce the amount of runoff from stormwater. He said there is plenty of capacity if the town opts for impervious surface. 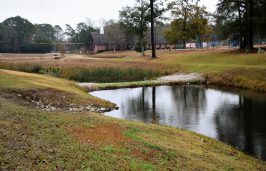 The town adopted a Watershed Restoration Plan in 2017 that calls for reducing the volume of stormwater. The goal of the town’s watershed plan is to improve the quality of water in the White Oak River and adjacent streams and creeks. 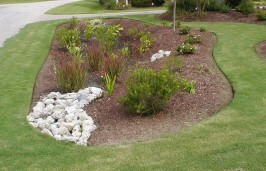 Stormwater, according to federation officials, is the No. 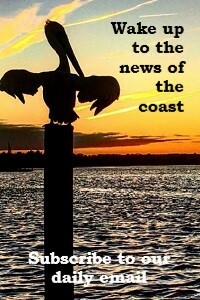 1 polluter of coastal waters. Reducing runoff reduces pollution. In 1987, the Environmental Protection Agency established the Section 319 Grant program to provide funding for efforts to reduce pollution from stormwater runoff. The state Division of Water Resources administers the 319 Grant Program, which receives about $4.5 million annually for efforts to reduce stormwater runoff.